In a program designed to focus on family and community, past and present, students explore colonial life in a tour of Philipsburg Manor that focuses on sensory experiences. Students tour the colonial manor house, including a kitchen area filled with touchable objects, and discuss how houses today differ from colonial homes. Visiting the barn/farm, activity center, and mill, students participate in actual work that would have been done on-site 250 years ago. 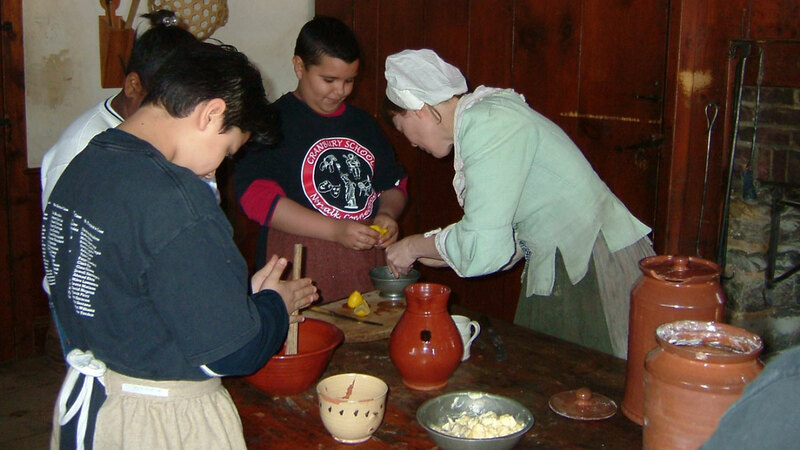 Hands-on activities may include picking and carding wool, preparing food, and threshing wheat. 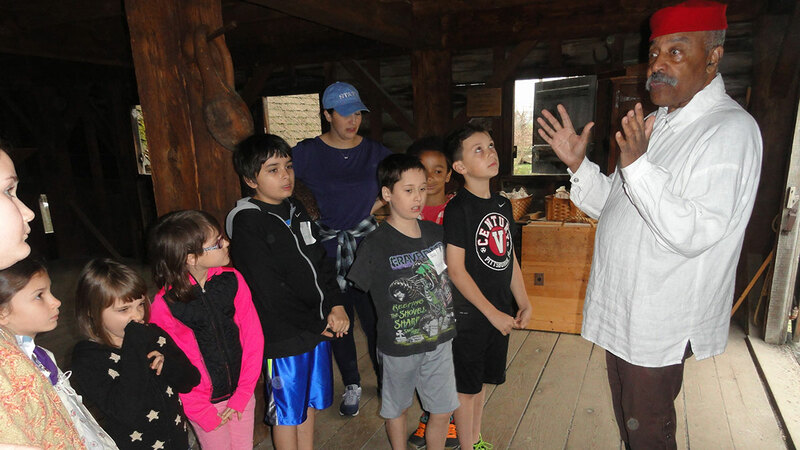 In a program that explores the complex economic system of international trade in colonial America, students learn about the interconnected roles of enslaved Africans, Anglo-Dutch landowners, and tenant farmers at Philipsburg Manor. In addition to Philipse family members, students encounter Ceasar, Dimond, Sue, Abigail, and other enslaved workers who lived and worked at Philipsburg Manor. 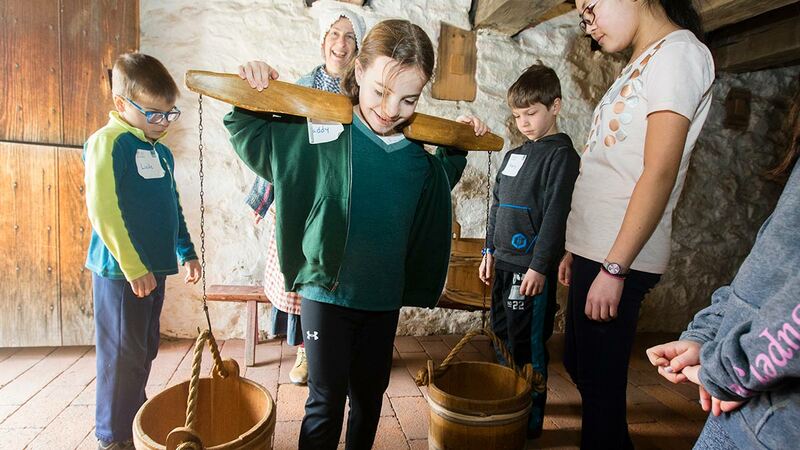 In tours of the manor house, students explore a house that also served as a hub of a thriving business operation, and through hands-on objects, they learn about the colonial trade that connected New York with Europe, Africa, and the Caribbean. 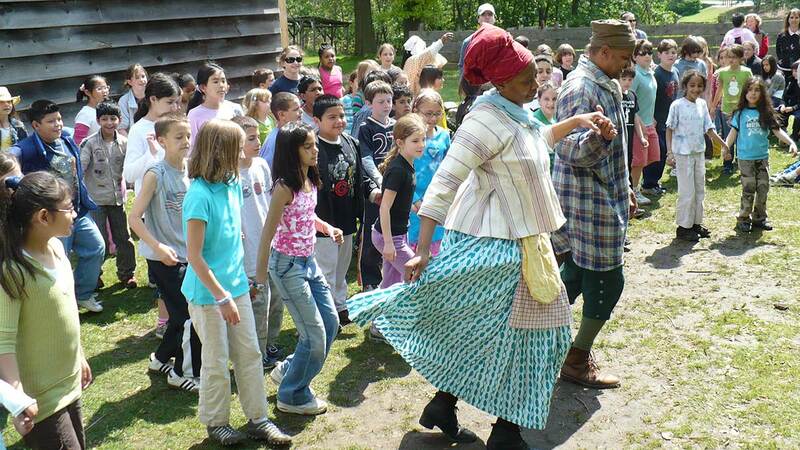 At the mill, barn/farm, and activity center, students learn first-hand about colonial life and work. 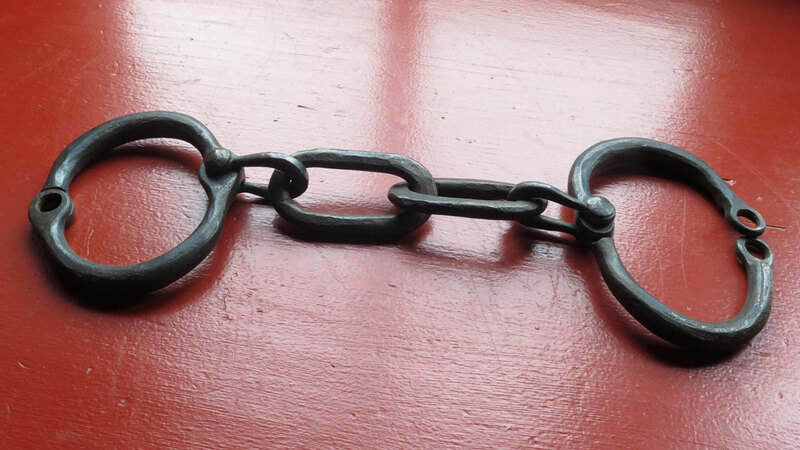 This program provides students with an in-depth exploration of the lives of the enslaved community who lived and worked at Philipsburg Manor. Specially designed for middle and high school groups, the program provides opportunities for these students to engage with primary source documents and explore the historic site from the critical perspective of the historian. Students examine the structure of rural colonial society through their morning’s work: farming, milling, cooking, or clothmaking. Each student spends an hour in a small group learning a skill and discussing its significance to the community. The entire class then visits the farm, the mill, and the activity center, where students share their experiences with each other. Originally a celebration of spring brought to the Hudson Valley by Dutch settlers, Pinkster was adapted by Africans in the New World. The celebration provided free and enslaved Africans a rare opportunity to celebrate community and preserve and enjoy their African traditions. At the Pinkster Day celebration, students hear African folk tales and participate in African colonial dancing and drumming workshops.